The free promotion for the Kindle edition of The Abencerraje: A New Translation was a raging success. 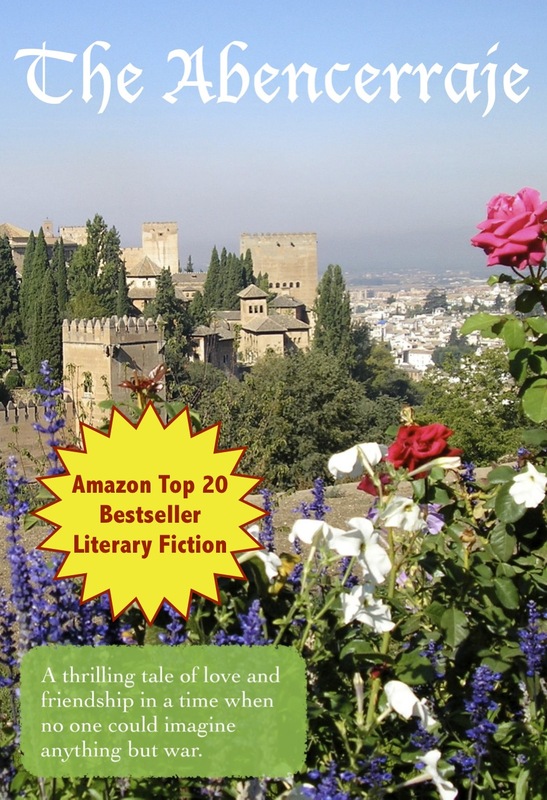 The book has garnered the honor of becoming an Amazon top 20 bestseller in literary fiction. It’s well reviewed, but the paperback version is coming soon and we’ll need more quotes for the back cover. Please get your review up on Amazon before Friday, July 6 for full consideration. Amazon Prime members can still borrow the book for free! Please, Amazon prime members, wherever you are, borrow this book for free and help out a struggling American hardworking publisher. I will be forever grateful. And, if you missed the free promotion, never fear! You can still get this enchanting book for only 99 cents! Act fast, however! In a desperate bid to recoup costs after the promotion, we find ourselves with no other choice: the price will go up drastically on July 7. Thank you for your support.